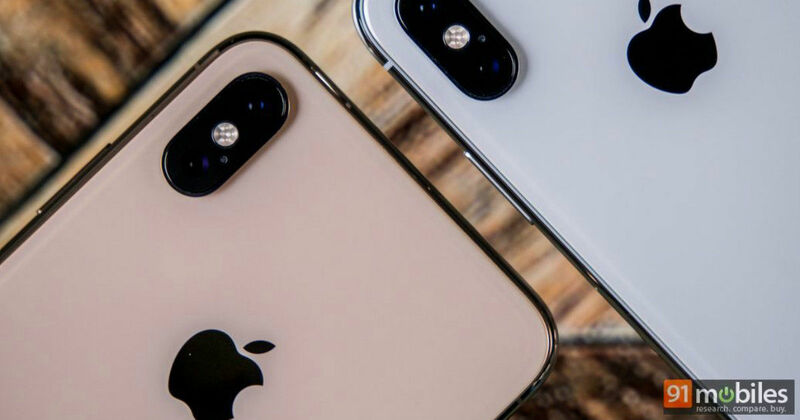 Apple is working on three iPhone models for 2019 as the successors to iPhone XS, iPhone XS Max, and iPhone XR smartphones. Now a report from Droid Shout suggests that the prices of the 2019 iPhone lineup will remain unchanged in the US. This means iPhone XI, XI Max, and the iPhone XR successor will continue retailing at $999, $1099 and $749 in Apple’s home market, respectively. Apple has been losing iPhone revenue, which pundits have attributed to the high prices, which is true to some extent. Take India for example, the current iPhone XS model starts at almost Rs 1 lakh, which is very high considering the disposable income of the country. However the same hasn’t been the case in the US. iPhone sales in the US have largely remained unaffected despite the high prices. This could be one of the reasons why Apple is not committing to a price drop just yet. Interestingly, Apple recently also announced that it would begin reducing its prices in certain markets in order to boost sales. As to what we can expect from the upcoming iPhone models, the Droid Shout report reiterates previous claims and rumours, which include a dual-camera setup on the iPhone XR successor and a triple-lens setup on the other two models. It says the notch will be retained in the 2019 models and that the iPhone XR successor will feature a wider notch than the model that succeeds the iPhone XS Max. All three models are said to feature a new coating that improves grip as well as scratch resistance. However, there is some uncertainty regarding USB Type-C as the report claims the Lightning port might be retained in the 2019 iPhone models. Lastly, it says the iPhone XR successor will get a new green colour option, while one of the hue will be phased out. We will have to wait for September to come around before we find out if any of these rumours are true.